Have you been involved in a no-fault car accident? If so, come see us, we can help relieve your pain. We accept ALL no-fault car accident cases. Did you know your auto Insurance will pay for your massage treatments after you’ve been injured in a car accident? 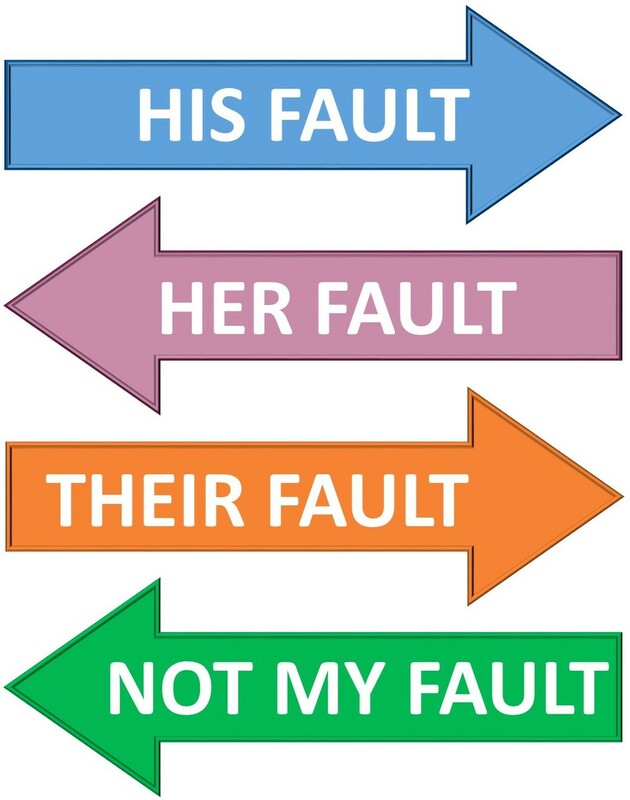 New York State is a NO FAULT state! If you have been involved in a no-fault motor vehicle accident, you are eligible to receive medical massage as part of your treatment plan. Massage treatments can help to address the stress that comes with a traumatic event such as an MVA (Motor Vehicle Accident). It can also help to address many of the sprains, strains, and other injuries sustained during the accident. Under your no-fault case, you are NOT limited to the number of providers or treatments you receive. Symptoms can present themselves anywhere from immediately to 6 weeks post-accident. A lot of people tend to put off getting treatment after an MVA, because they don’t feel any amount of pain or tension right away. This is because your body is still in shock. Your body generally holds back symptoms of pain which will most likely arise later. Beginning treatment soon after an MVA can help jump start the healing process.There are many types of injuries which can occur as the result of an MVA and the type of treatments you receive may vary. You are NOT limited to certain treatments. Here at TheraQuest, we work with many common MVA injuries. Common injuries can include whiplash/neck pain, muscle sprain/strain, spasms, headaches, herniated/bulging discs, nerve compression, numbness and tingling, lower back pain, shoulder injuries and much more. 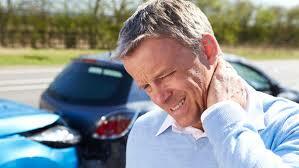 The most common injury that a massage therapist will see after a car accident is whiplash. Whiplash occurs when the car comes to an abrupt stop. The body, even though restrained, will quickly be propelled forward and back in a kind of snapping motion. The pain or other difficulties may not be apparent for days, weeks or even months after the accident. It may not necessarily present itself as “neck pain”, as the muscles in your body are all connected. Some people suffering from whiplash don’t even realize what it is. At TheraQuest we work closely with our no-fault clients to provide them with customized treatment sessions based on the injuries they have sustained from their MVA. We begin by assessing each client, the symptoms and injuries they have sustained, and we obtain a full description of the accident. We then determine the frequency of treatment needed to help bring maximum relief to each individual client. Once we have completed your assessment, treatment generally begins with a relaxing Swedish massage and craniosacral technique, to help decrease pain and engage the body with treatment. This helps us address the main effects of the trauma. Once the body has adjusted to treatment, we then add other modalities such as deep tissue massage, myofascial release and range of motion to prevent further adhesions from forming as well as to increase range of motion. We may later incorporate orthopedic massage technique designed to address specific musculoskeletal conditions. Each individual is different and may require different techniques or modalities. Massage treatment works great in conjunction with other treatments such as physical therapy, acupuncture, chiropractic care and more. Under your no-fault case, you are NOT limited to the number of providers or treatments you receive. The healing process generally takes some time and everyone responds differently to treatment. WE ACCEPT ALL NO FAULT CAR ACCIDENT CASES! Allstate – Geico – State Farm – Liberty Mutual – USAA and many more.